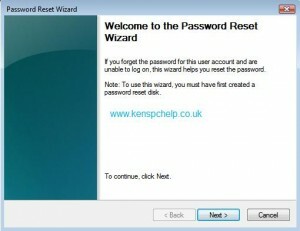 Home Operating Systems Windows 7 How do I Use my Password Reset Disk ? 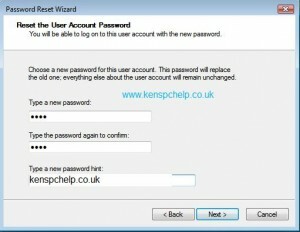 If you are reading this ( How do I Use my Password Reset Disk ? ) – hopefully you have not locked yourself out of your system. 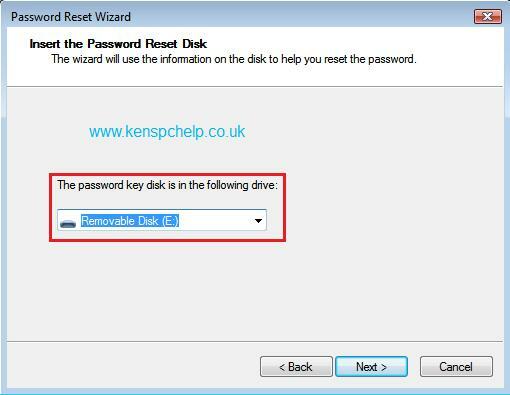 If you have, and you have produced a Password Reset Disk ,( a Flash Drive ) then you can use it to reset your password and gain entry to you locked system. 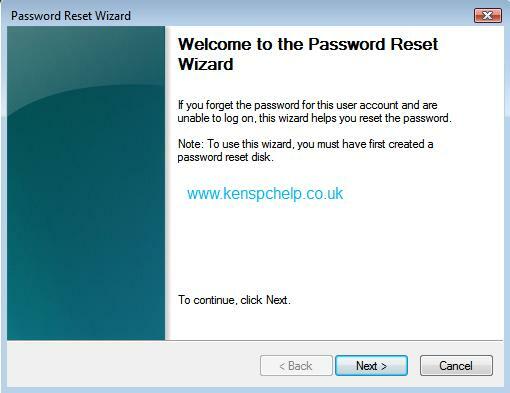 If you have not produced a Password Reset Disk then you need to take a look at this tutorial first. 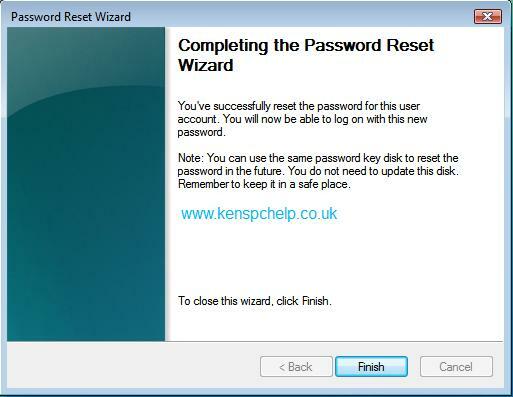 This is how to use the Password Reset Disk. Switch your system on and enter what you think is your password. 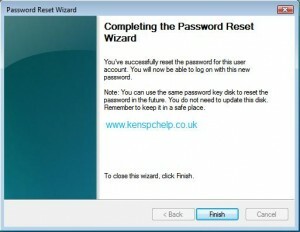 You will be prompted to insert your Memory Stick that holds the Password Reset File. You will be told where the Memory Stick is located. You need to make no changes. 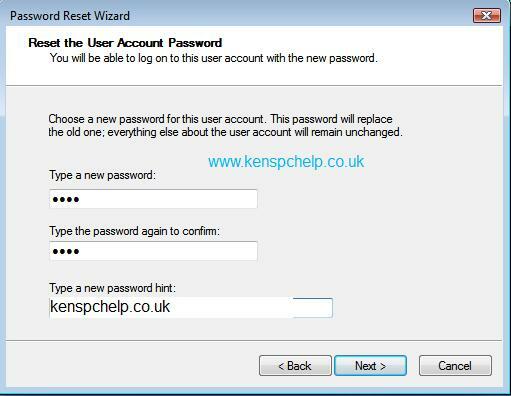 You will be asked to type in a new password and to re-type it to confirm. You can also add a password hint. 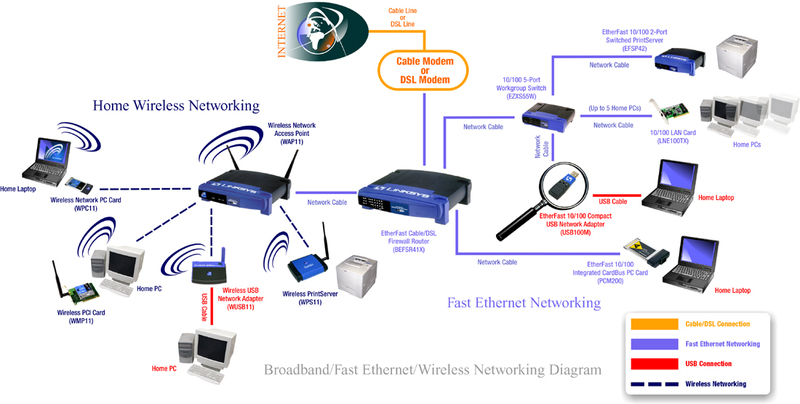 You will then have re-set the password and be able to gain access to Windows and your files. 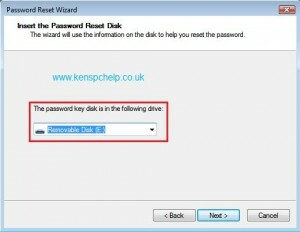 You will be able to re-use the Reset Flash Drive ( if necessary ) without making any changes to it.